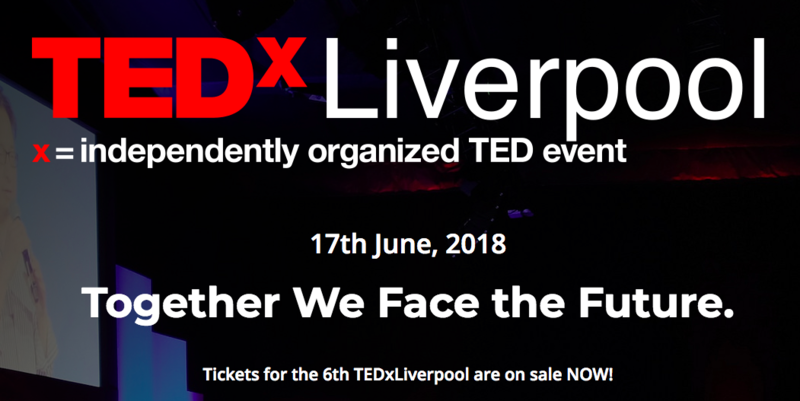 Designing Your Life author Dave Evans is honored to join the TEDxLiverpool lineup. He’ll be joining these well-curated speakers on June 17th, 2018. Learn more and get tickets here.